Good day to all the creative people that love to enhance their home! 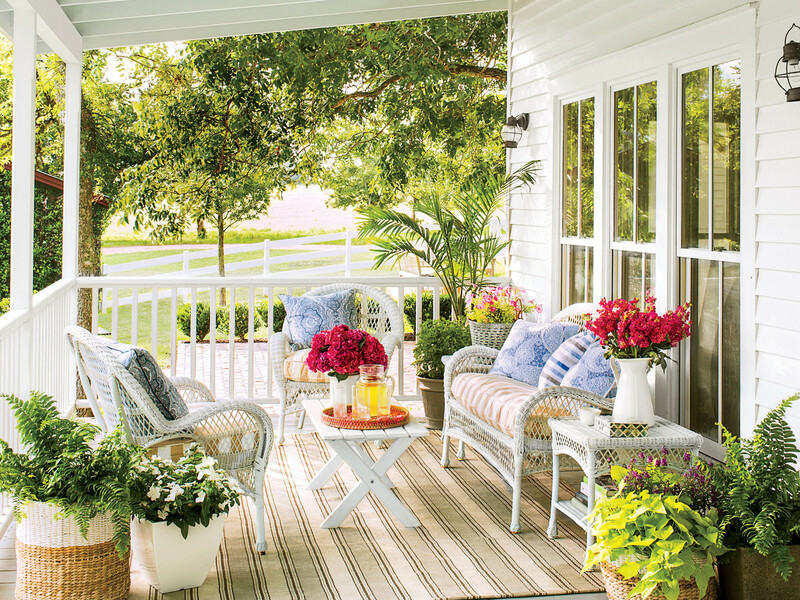 This time we bring some really helpful tips for your outdoor space. 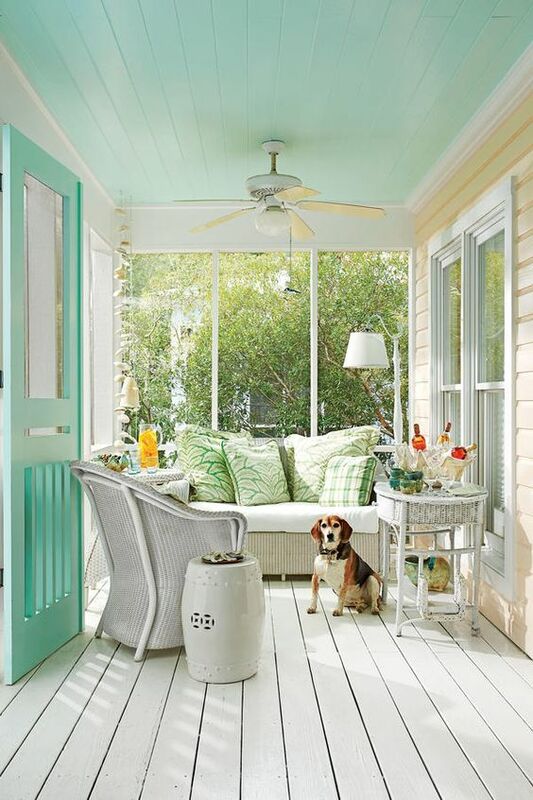 If you are lucky enough to have a covered patio, then you can do so much with it. It can be turned into the ultimate space for your summer entertainment. It does not matter if it is dinner al fresco, or a drink with your friends, covered patio has so many advantages. It is well protected from sun and rain, which is ideal for your careless outdoor stay.And it brings you the possibility to extend your living space all the way to the patio. Does this sound awesome to you too? 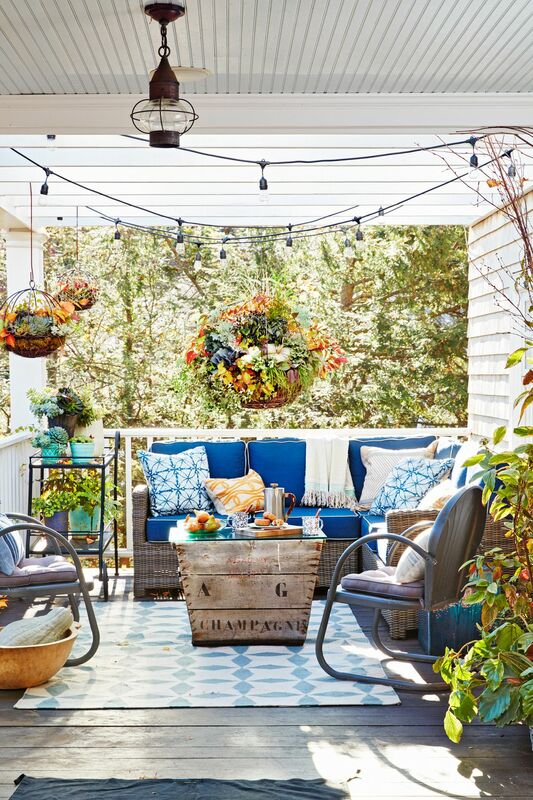 Do not miss the covered patio styling tips that I will share with you today! 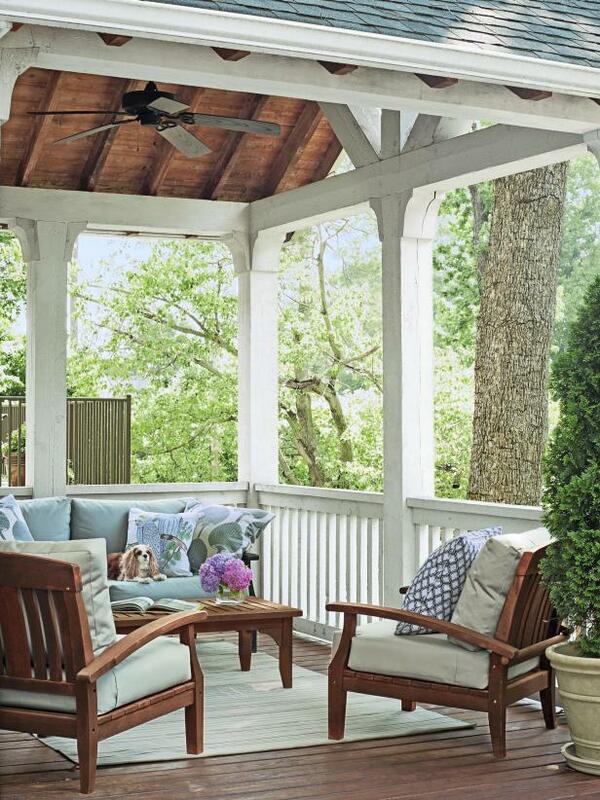 If you want to turn your covered patio into a zone for relaxation, then you will need more than a few chairs. If you want to call it your entertainment zone, then you should get pretty comfortable seating. 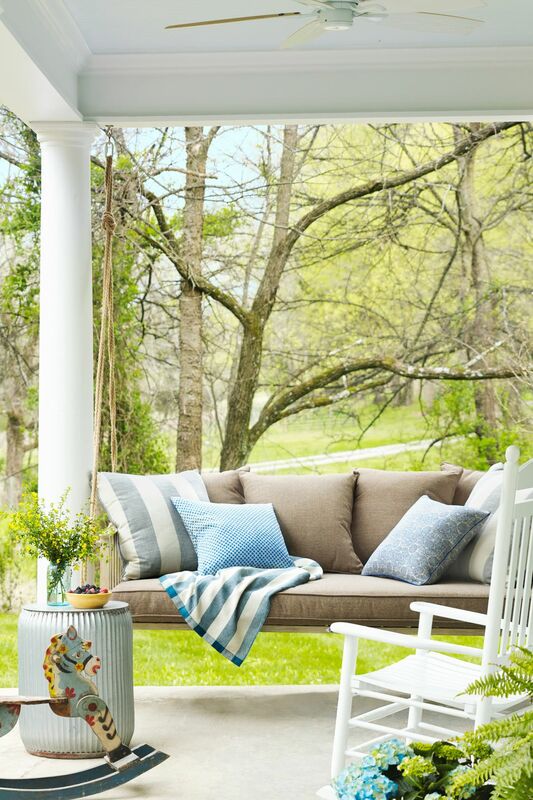 Go for comfy padded stools and outdoor sofas. Never forget to throw a few pillows for extra comfort. Trust me, this little trick will make a huge difference. By adding an area rug, your space will feel like home. It will bring additional coziness and visual interest too. Just make sure that you get one that is easy for cleaning. 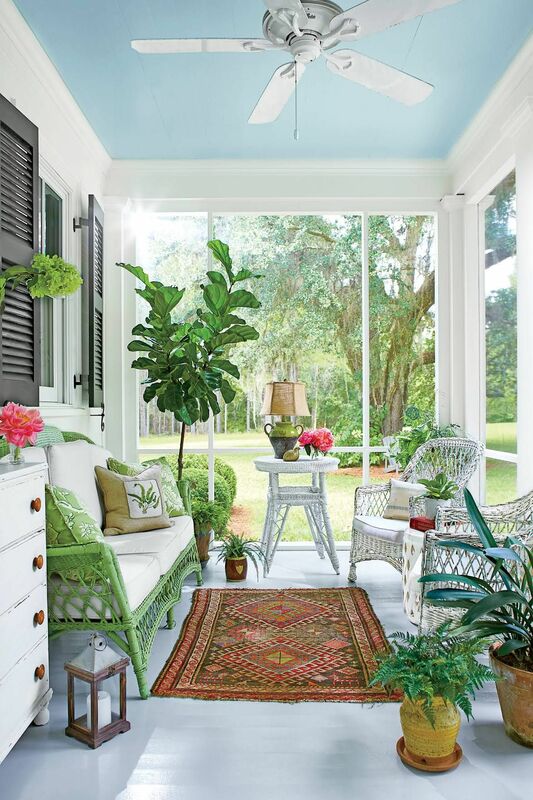 Your covered patio can have window treatments. Why? because you might need additional sun protection and privacy. 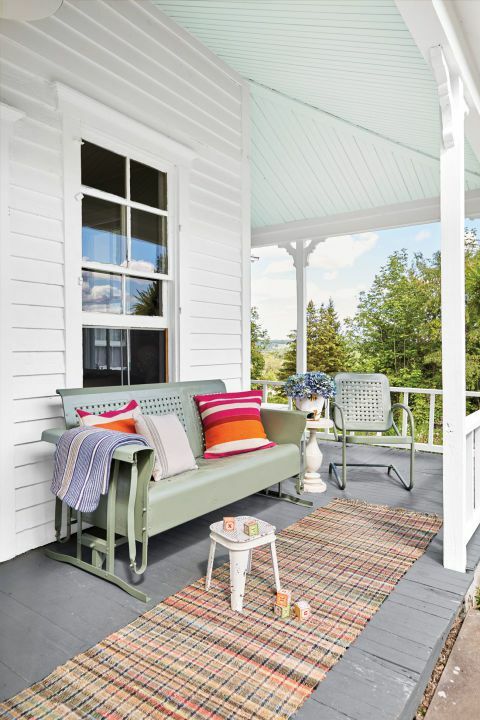 You can get some pretty looking outdoor drapes that will make your porch look fantastic. 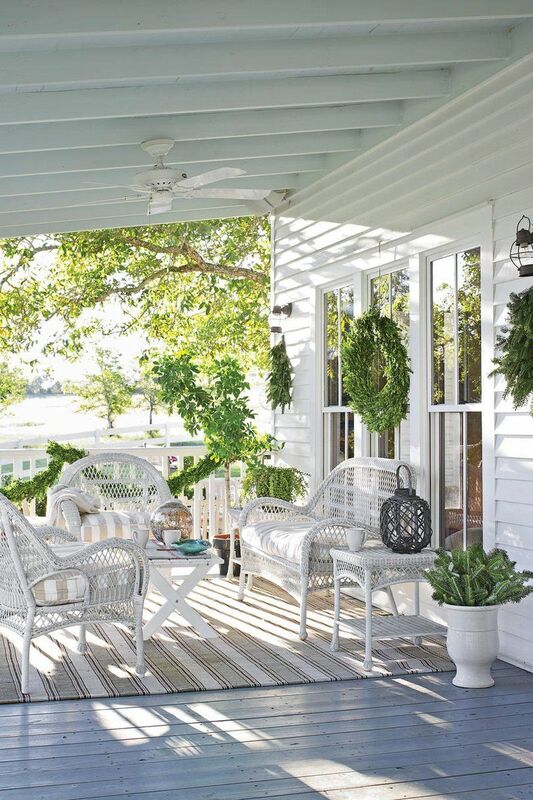 Even your outdoor space needs accessories. 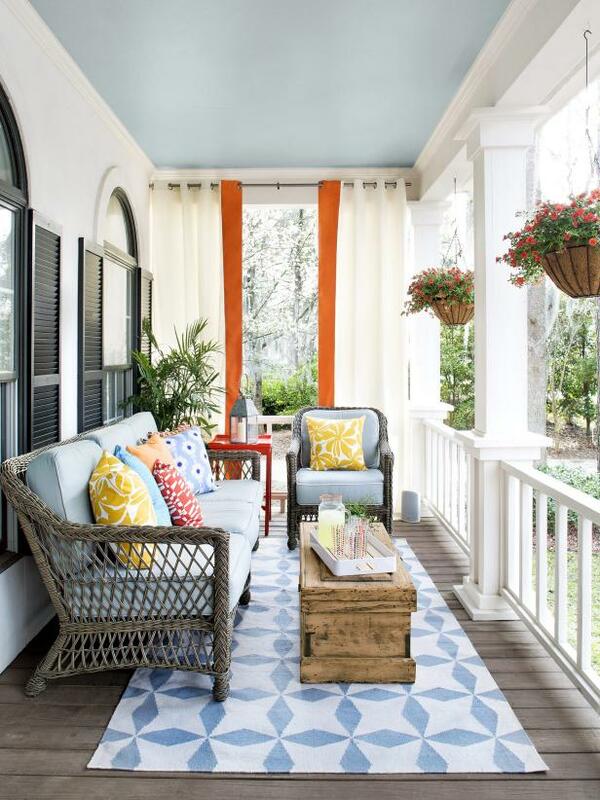 You can experiment and find the way that works for your covered patio. You can try with candles and lanterns. These will not only be decorations, you can also use them for adding romantic lighting when the sun goes down. I know that you are amazed by all of these great ideas. And one final tip for you: always use colors. Bright, eye-catchy and cheerful. You will never go wrong this way. So, what do you think ? 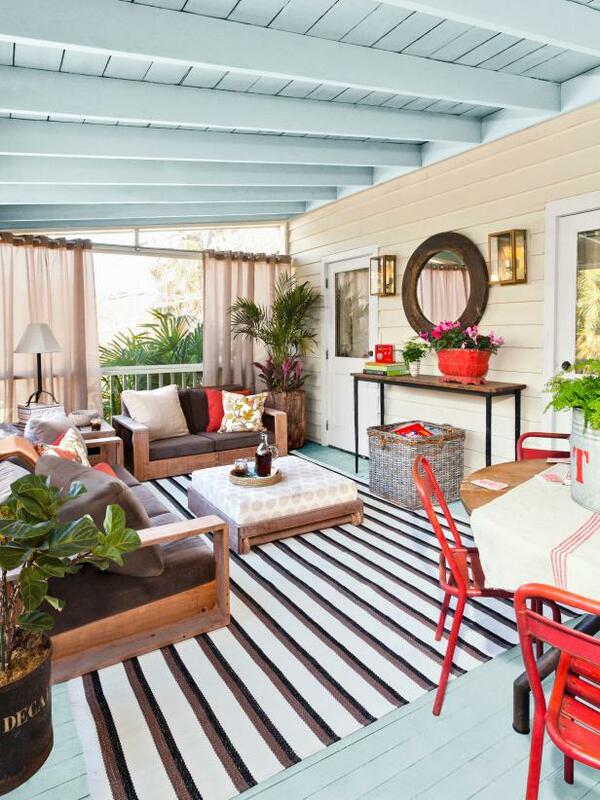 How would you decorate a covered patio? Feel free to share your tips with us in the comments.